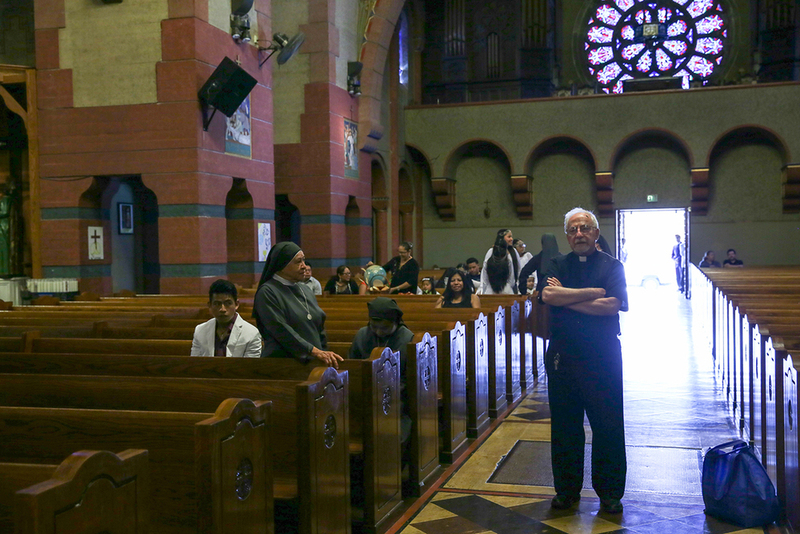 The Comboni Missionaries were responsible for the administration of St. Cecilia (Normandie Ave, LA) from 1997, with pastor Fr. Luigi Zanotto, through June 2015, with pastor Fr. 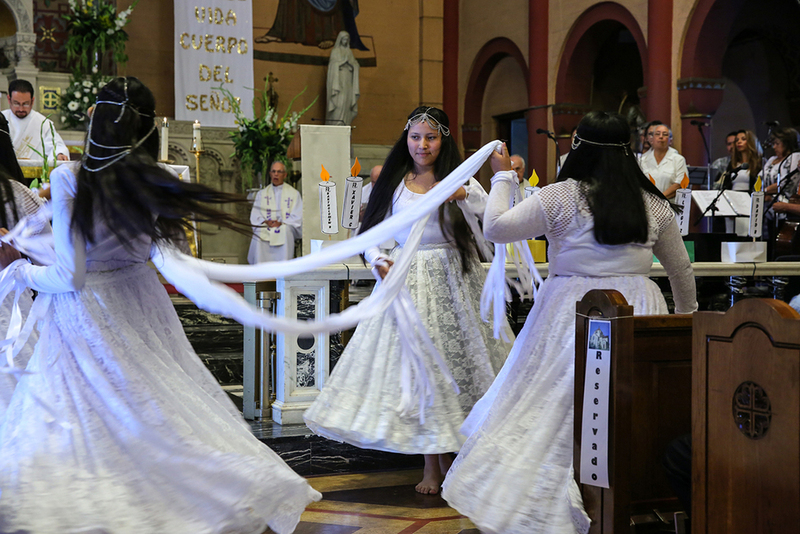 Jorge Ochoa, when they returned the thriving multi-ethnic parish back to the Archdiocese of Los Angeles.